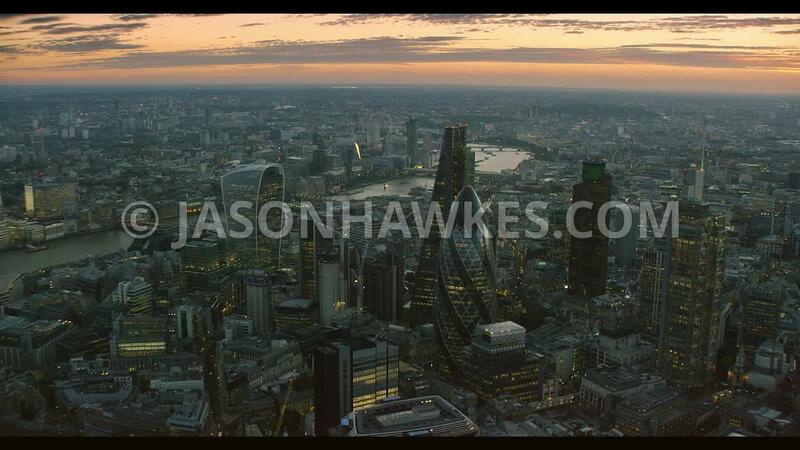 London Aerial Film Leadenhall Building and Square Mile at night. Video keywords: 100 Bishopgate, 20 Fenchurch St. The Square Mile. Shot in 5K. St Botolphs (London), 30 St Mary Axe (the Gherkin) (London), 4K, 6 Bevis Marks, Aerial film, Aerial footage, Aerial footage , Aerial view, City of London, daytime, Heron Tower, Leadenhall Street, London, London. Swiss Re Tower. Leadenhall Building, The Willis Building.